Intended to fulfil the requirements of the broadcast, post-production and mastering industry, Elixir provides real True Peak output level in accordance with the ITU-R.BS 1770 and EBU R128 norms, and for surround/multichannel operation. 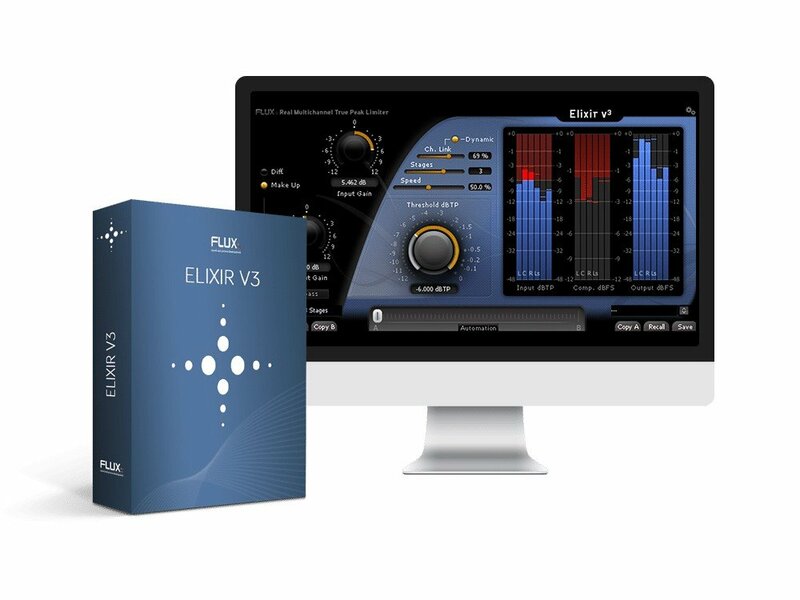 Elixir provides up to eight channels of simultaneous processing for surround mixing up to 7.1. Sampling rate up to 384 kHz. includes licences for AU / VST / AAX Native / AAX DSP / AAX AudioSuite / Waves SoundGrid.